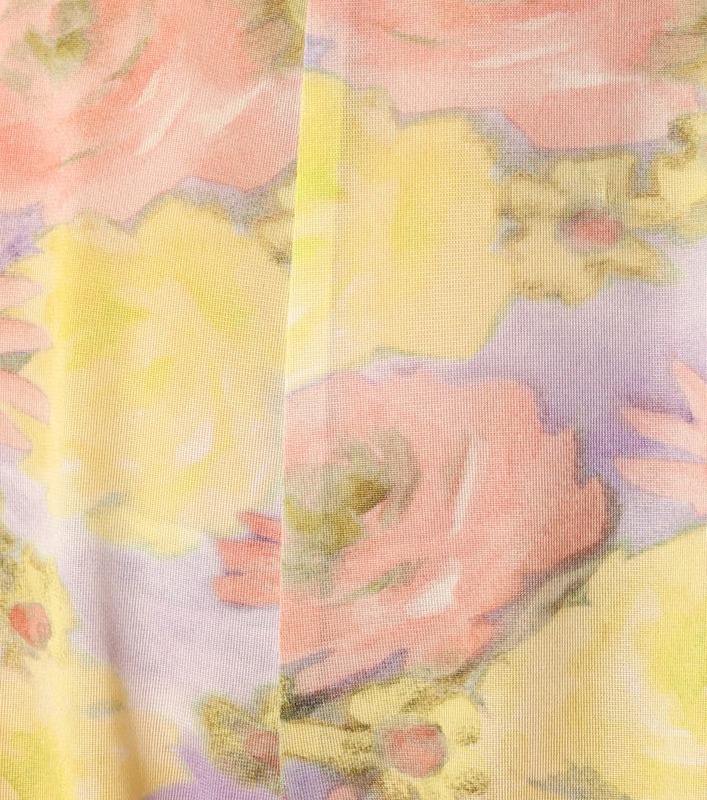 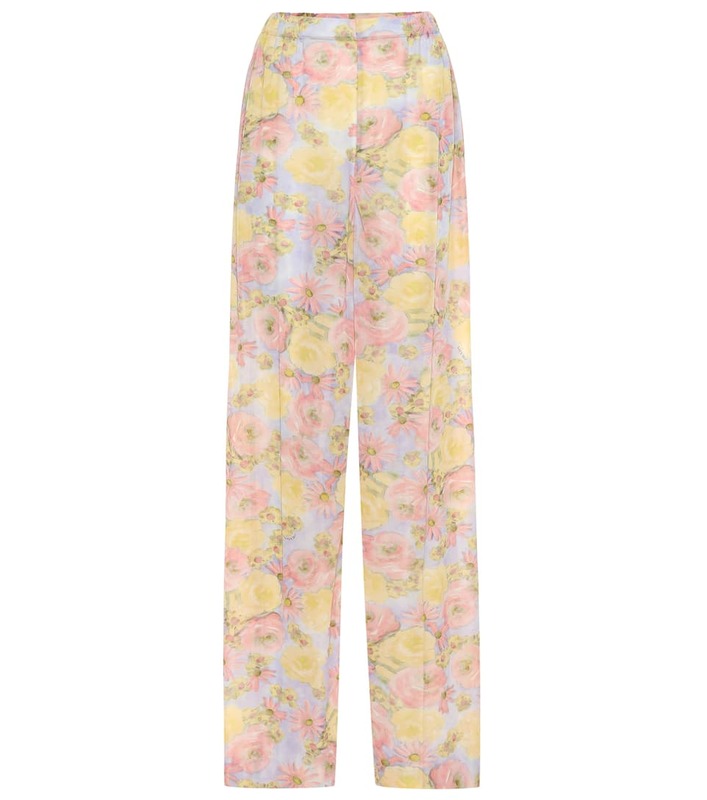 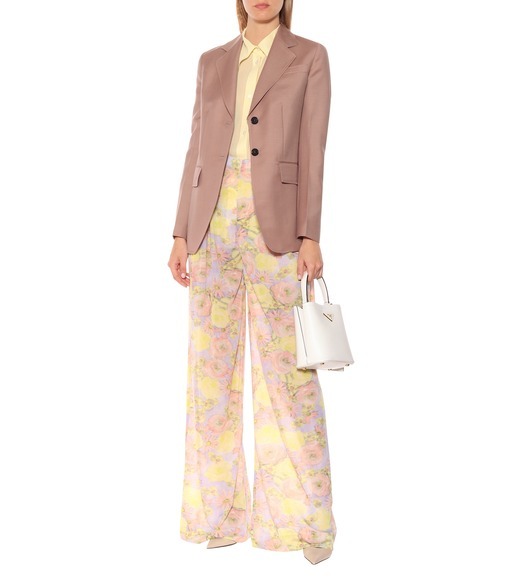 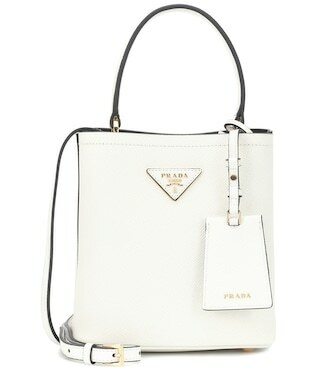 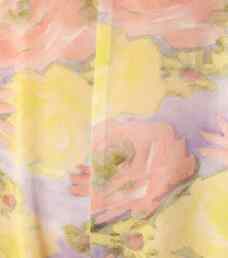 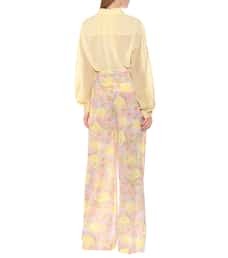 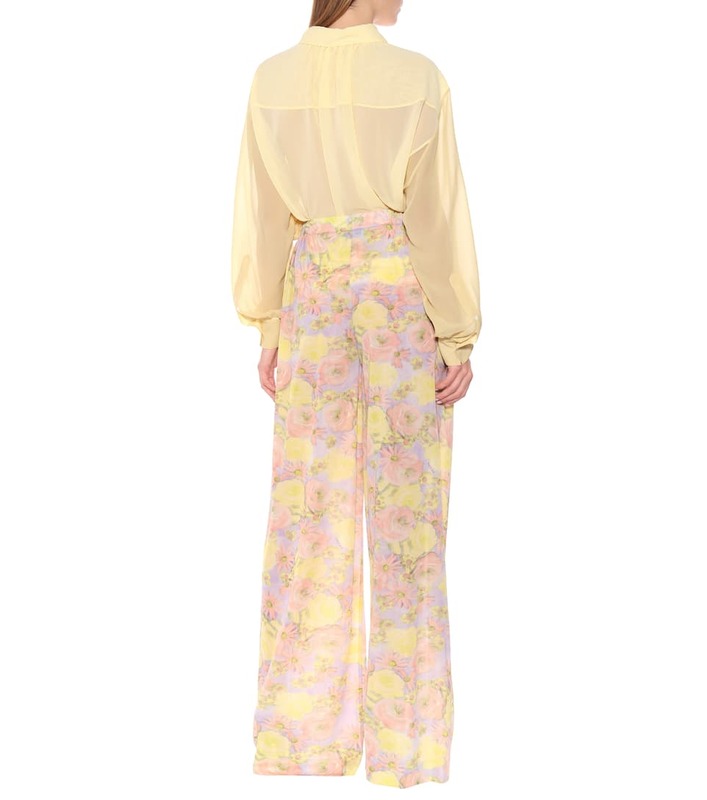 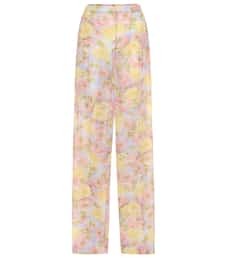 Prada brings its signature insouciance to this pair of wide leg pants rendered in pastel hued florals. 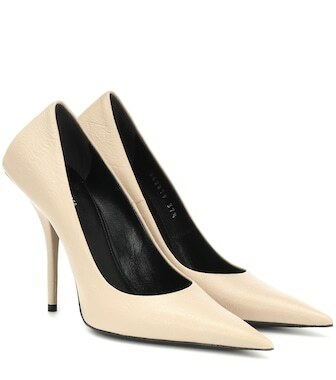 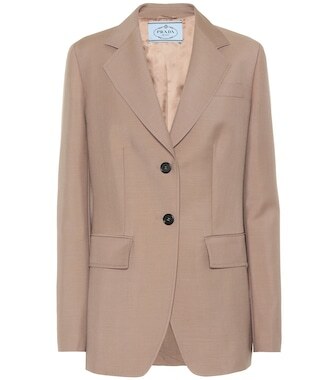 The high-waisted silhouette has been crafted in Italy from lightweight jersey that offs a draping fall across the figure. 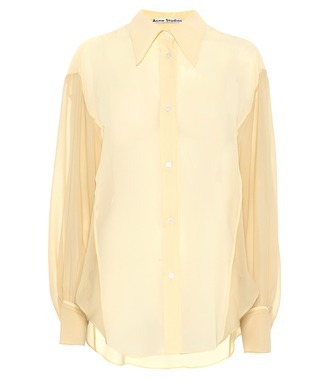 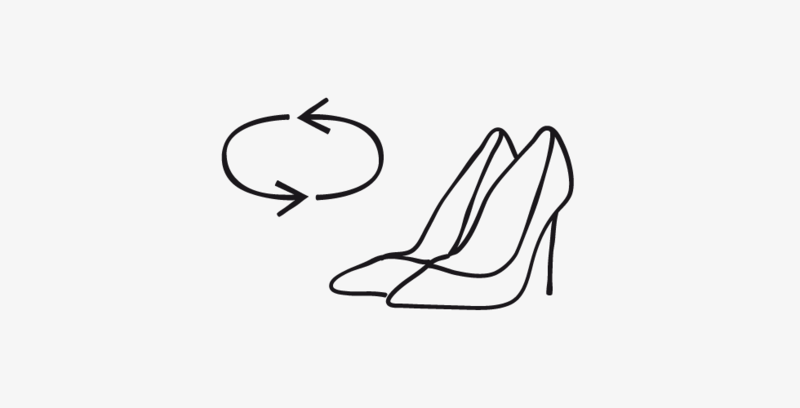 Match yours with a coordinating top from the collection or temper the feminine feel with a tough-luxe leather jacket.